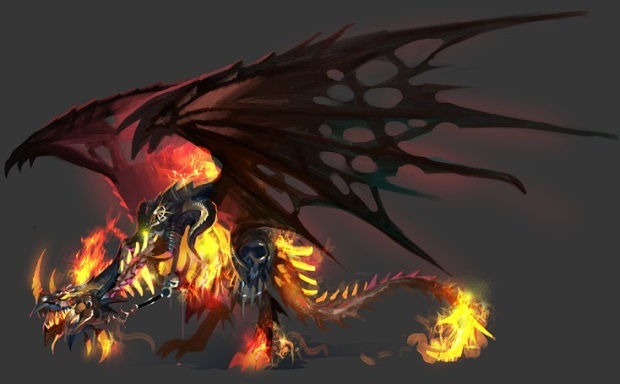 MMO MMORPG News·Articles·Eudemons Online Asks: What Kind of Dragon Pet Do You Like? 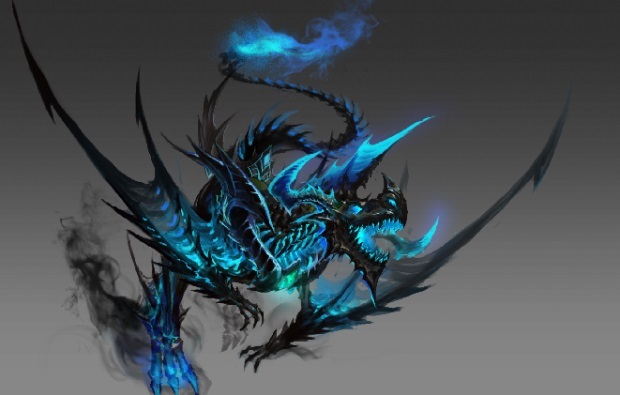 Eudemons Online Asks: What Kind of Dragon Pet Do You Like? 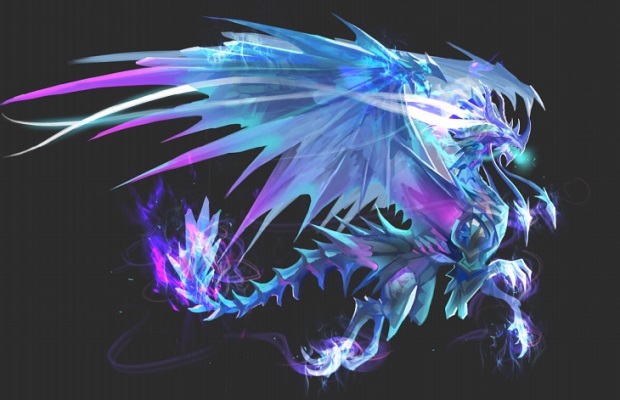 Why are we so obsessed with dragons? It’s not just because they’re giant, scary, or fire-breathing. 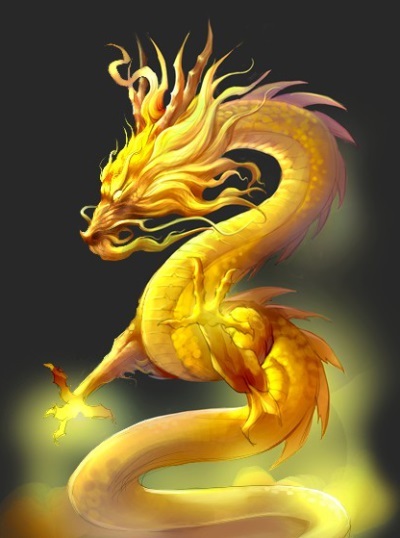 A dragon is a legendary creature, featured in the myths of many cultures. 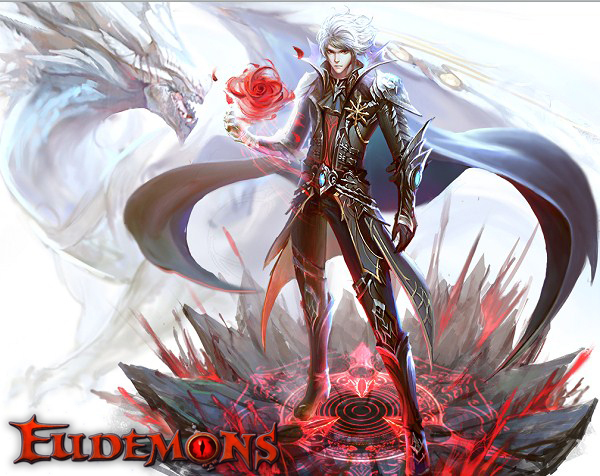 They’re always the popular characters in fantasy novels, comics, movies, and even MMO games. 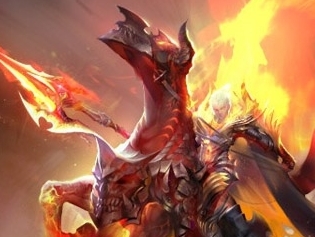 The image of the dragon shown above is from the movies. 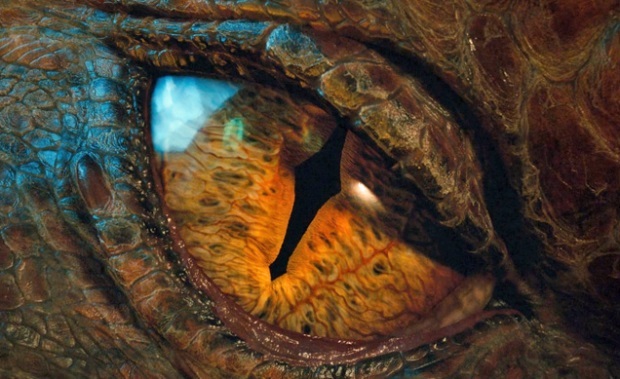 In The Hobbit, there is a well-voiced and visually realized dragon named Smaug. 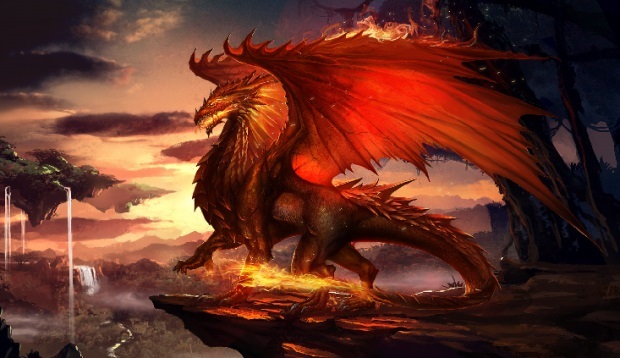 He was a winged fire drake, and he drove Thráin and Thrór from the dwarven home in the Lonely Mountain. While the film may be titled ‘The Hobbit’, it’s all about the dragon, as this immensely impressive dragon covers the last third of the film. In Game of Thrones, Daenerys Targaryen, Mother of Dragons, is the major character in the show’s four seasons, and is one of the most beloved. 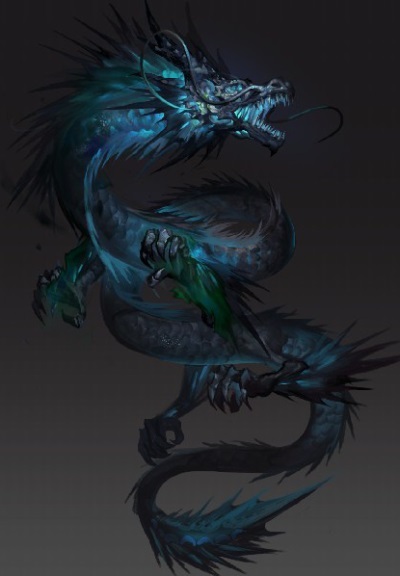 Her three dragons are hatched from the eggs given to her on her wedding day, and grow up to bring her formidable power, helping her win battles. For more details please check out the Eudemons Online official site http://eo.99.com/index and official Facebook page http://www.facebook.com/EudemonsOnline.